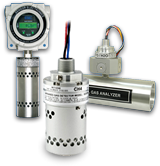 Sensor Electronics technical services can provide onsite calibration and training at any end user location. One of our service technicians just returned from Antalya, Turkey and Singapore. During this trip, calibration and training was performed with our good friends at Getinge MAQUET Cardiopulmonary Medikal Teknik San.Tic.Ltd.Şti facility. This year was our second trip to this facility to perform the annual calibration service on the SEC Signature DIR EtO / H2O analyzer. The sterilizer at this facility was manufactured by Getinge. After Turkey our service technican traveled to Singapore to visit a BD Medical facility. The sterilizer at this location is manufactuered by Telstar. The sterilizer is currently undergoing commissioning once this sterilizer is put online one of the older sterilizers at this location will be retired and a new Telstar sterilization chamber will be installed in its place. On the Telstar sterilizer, there are two SEC Signature EtO / H2O analyzers installed on the recirculation line. Both analyzers were calibrated on the chamber. 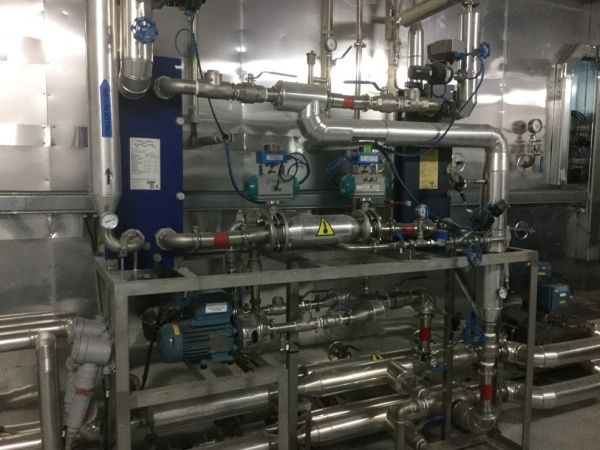 Since the existing sterilizers does not have any instruments measuring EtO and water vapor concentrations a detailed product training session was held at the facility. With the second new sterilization chamber being installed later this year, there will be two more SEC Signature DIR EtO / H2O analyzers installed at this location. If this service is something that is of interest to your facility, contact Sensor Electronics to discuss and answer any questions regarding on-site calibration.